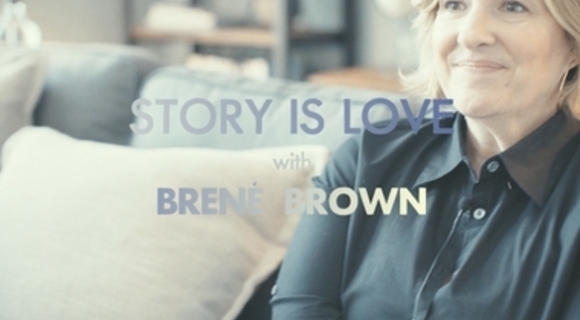 Brené Brown on the courage to own and tell your whole story. Chris Seay speaks about Johnny Cash, telling stories that honesty reflect our lives. To those who never belonged, welcome home.